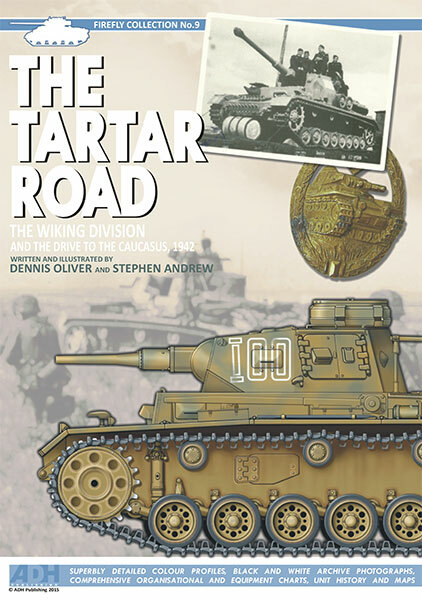 Our newest title The Tartar Road. 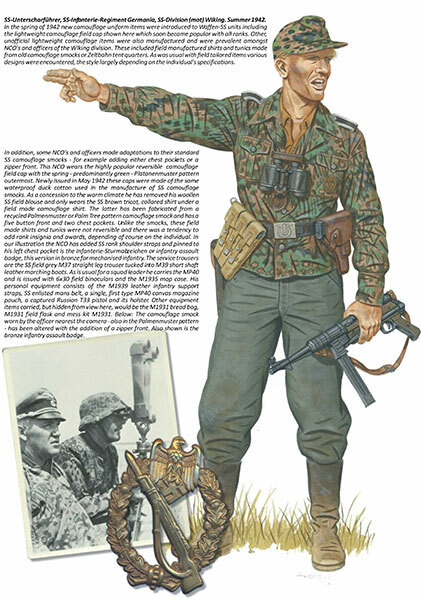 The Wiking Division and the drive to the Caucasus, 1942 is available for order now. A prequel to our first release with ADH, Viking Summer, on almost the third anniversary of the start of our collaboration this book covers the SS-Wiking division during the battles for the Caucasus oilfields in the summer of 1942. 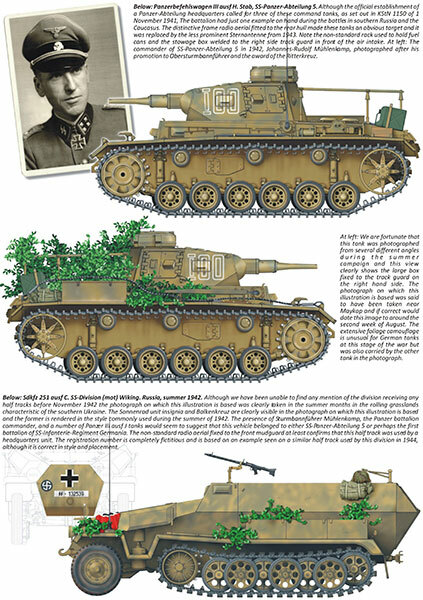 The illustrations also feature vehicles of other units that served in southern Russia at the time in an effort to bring some clarity to the semi-official camouflage schemes and colours that were coming into use at the time. Stephen Andrew and I will be sharing the illustration duties and this is going to be a permanent feature from now on. As always the book will contain black and white archive photos, maps, diagrams and more. First volume ready by the second week of April with the second volume completed in mid-November. First volume ready by the third week of June with the second volume completed in late August.